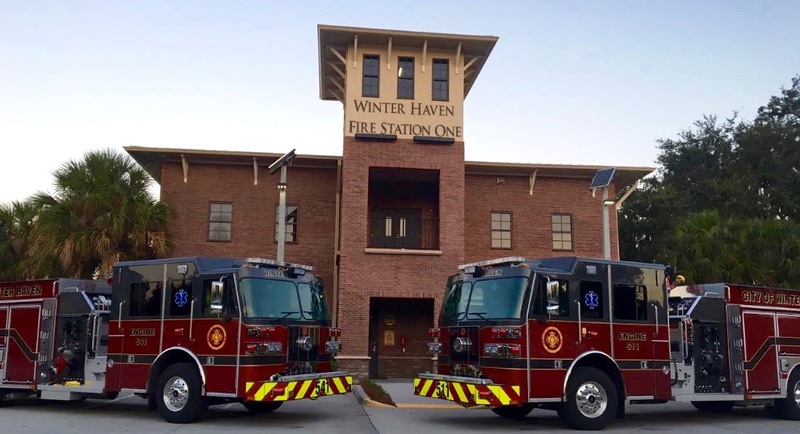 In the early 1880s the town of Winter Haven was in existence and records indicate a group of volunteer citizens that fought fires at that time. 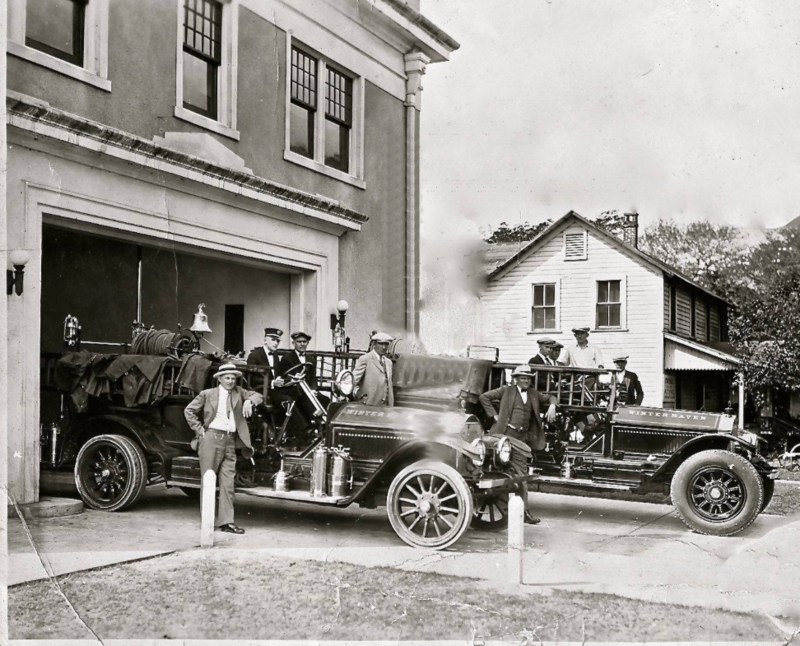 There was a disastrous fire in the early 1900s with some reports of two conflagrations in the village before Winter Haven was incorporated in 1911. 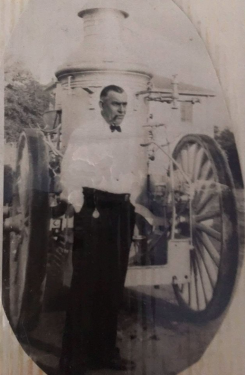 The first man to be appointed as Fire Chief was I. M. Johnson, following the adoption of the ordinance. He was followed by O.H. 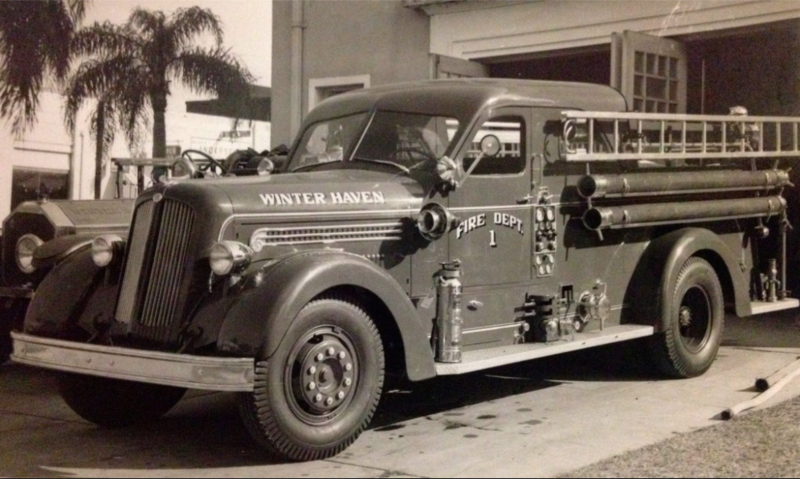 Nutting, 1914; Harry Hedrick, 1915; L.A. Martin, 1917; Floyed Pfaender, 1919 to 1943; George P. Bassett, 1934 to 1936; and Floyd Pfaender again in 1936 and 1937. Chief of Department from 1919 to 1934 and 1936 to 1937.